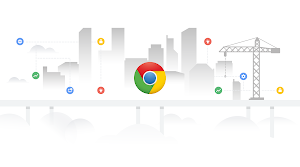 With Chrome device management, you can manage and configure more than 200 features, policies and settings for your Chrome device fleet (and you can buy devices from our Chrome Store). These settings provide added security for your employee and business data, tools for improved employee productivity and time savings with easier device management. 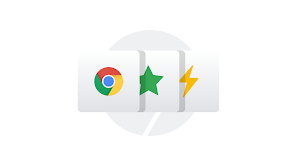 As an administrator, Chrome device management lets you easily configure Chrome features for users, set up Chrome devices to access specific Wi-Fi networks and VPNs, automatically install Chrome extensions and apps and more. You can apply each setting to specific sets of users and devices, or to everyone in the organization. For example, you can configure a device to automatically connect to a specific network or restrict devices from it. You can also manage public session devices where multiple users can share the same Chrome device without the need to sign in with a username and password. Public session configurations are ideal on Chrome devices used for kiosks, loaner devices, shared computers or any other purpose in which users don't sign in. For more details and instructions, check out the Help Center article about Chrome device management trials and subscriptions. 1 The trial is only available for customers in the U.S. and Canada and currently only available if you haven’t already purchased a Chrome device management license. It applies to annual Chrome device management licenses, so is not applicable for Education customers.